West Hills is an inviting backdrop for your corporate meeting, gala or retreat. With seating for both small and large groups, West Hills is the ideal venue for highly successful catered events. We will design a package based on your specific needs and can accommodate all your meals and refreshment breaks. 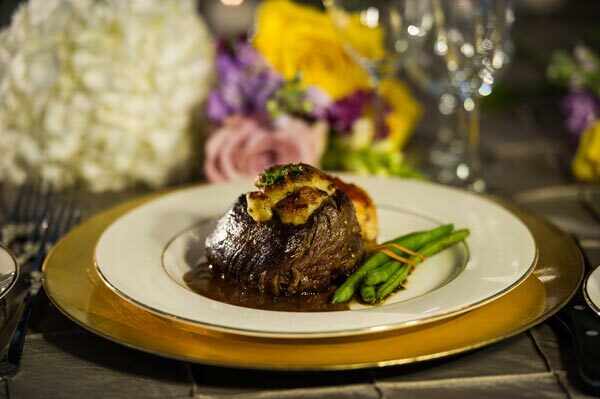 The combination of amazing food and flawless service will put your attendees in the perfect state of mind to maximize your event. We can also handle all of your audio-visual needs and make the details of your event appear effortless. With easy access of major highways – you won’t find a more convenient location for your catered event. 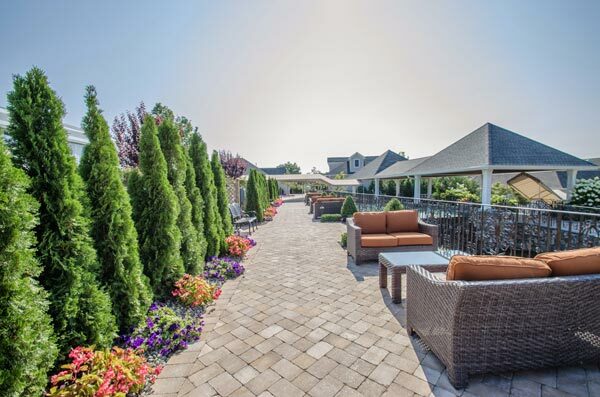 You won’t find a more idyllic atmosphere to celebrate a birthday or anniversary, Bar or Bat Mitzvah, graduation, bridal or baby shower, or any other event. 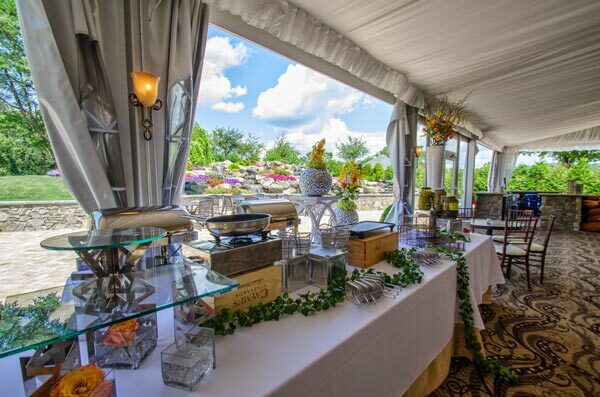 With stunning views of the golf course – nestled on the Wallkill River, you won’t find a more festive setting for your special gathering. We offer a wide range of menus and packages to meet the needs and budgets of all kinds of groups. 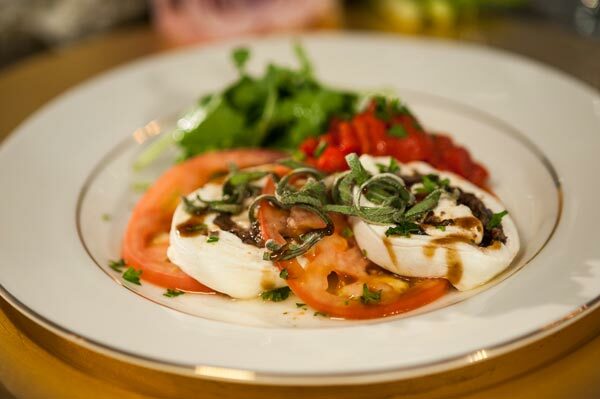 Our food is extraordinary, our service unmatched and the ambiance is spectacular. We’ll be there through every step of the planning process to help make your event everything you want it to be and more! Send us a message and a member of our team will be happy to assist you!